Don't miss this opportunity to own at the "NEWS"! This 2 bedroom, 2 bathroom has an open layout, stainless steel appliances, balcony, 2 parking and 1 storage. 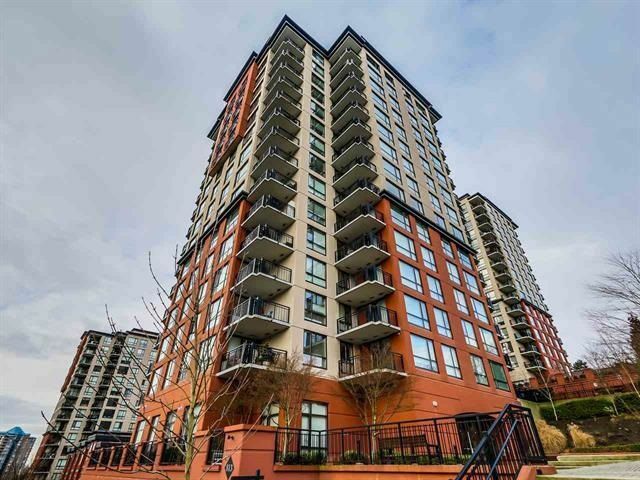 Centrally located in the heart of New West, just steps from New West Quay Public Market, Skytrain / Buses, Save-on-Foods and Douglas College. Great to live in or invest in - Rentals allowed!